It's a Free For All, or, "Now you're just filling space." Tonight, on the Never Daunted Radio Network, we are in total free for all mode. No prepared topics, no scheduled guests. We kick off our fourth week doing pretty much whatever the hell comes to mind. We could be back in Sports mode, with the NCAA championship winding to a close. So who knows? 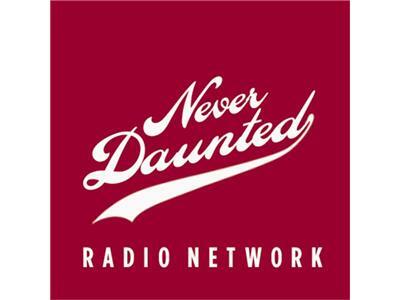 All that nothing, plus whoever feels like calling in, tonight on the Never Daunted Radio Network!